Cochin, being the fastest growing metropolitan city in our country, all kinds of investors are interested in buying flats and apartments in the upcoming metro. Infusion of leading MNCs and rapid growth attained by IT sector has helped Kochi, become a promising hub for all kinds of investors. Though there are many flats for sale in Kochi, the price tag has always been a concern. Eco-friendly living spaces within budgeted cost makes MIR Realtors different from other residential property builders in Cochin. 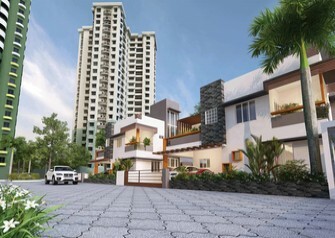 To live comfortably, families choose furnished 3BHK flats and apartments that cover every need of a happy family. MIR offers spacious 3 BHK flats in Kochi and Kakkanad where you can enjoy your life in an eco-friendly environment and a well gated community. Trivandrum, the capital of the southern state of Kerala, is one of the most sought after cities. The historically significant city boasts of being a major tourist destination and various multi-national companies have set up their business here. 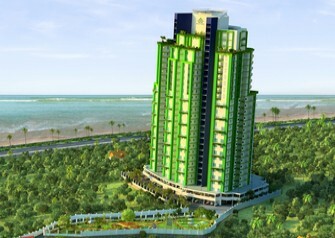 IT/ software industries are the major contributors to the hike in real estate of Trivandrum. Finding a flat in Trivandrum that matches both price and choice is a daunting task. As a pioneer in building eco-friendly homes, MIR Realtors offers most prime and luxurious apartments in Trivandrum in your budgeted cost. 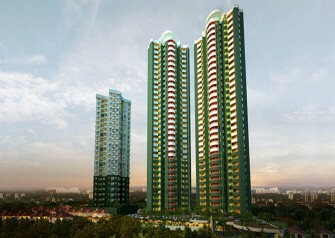 MIR, The Greens is first of its kind integrated township in the city. 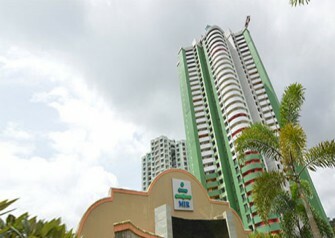 Apartments and flats in Kochi by MIR Realtors take the lifestyle of the Keralites to another level. Same is the trend in Trivandrum, with ample choices for flats and apartments in residential areas like Peroorkada and Karakulam. The city of Kannur, also known as “The land of looms and lore” is a city with a burgeoning population. The real estate market in Kannur is growing by leaps and bounds, and MIR Realtors have been an integral part of the Kannur real estate industry. 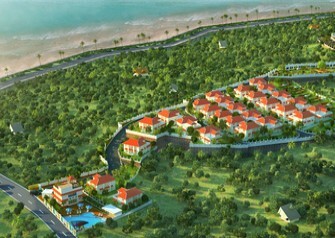 As one of the leading builders in Kannur, our eco-friendly projects in Kannur includes beach bunglows, townships, villas, flats and apartments in prime locations like Payyambalam beach and the city suburbs. If you are looking for a comfortable dwelling, we offer well-furnished residential flats in Kannur. Our properties include differing floor plans ranging from two to four bedrooms with tremendous designs. 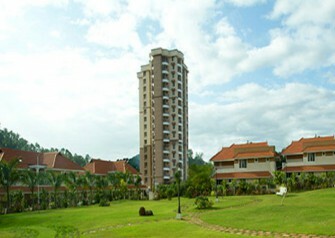 MIR’s varied range of apartments in Kannur make search for home possible within the budgeted cost. Residential apartment projects in Trivandrum and luxury flats in Cochin by MIR Realtors provide residential options that come in all budgets. Similar is the scenario in Kannur, with price tags for apartments and flats in Kannur that people can afford. 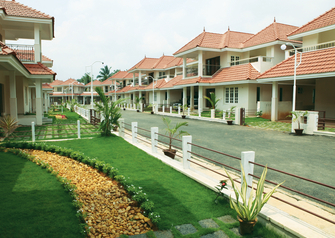 The demand for avant-garde luxury flats and apartments in Angamaly is on a boom. Owning a luxury apartment in an enviable location like Angamaly makes your life easier and gives you a new identity. 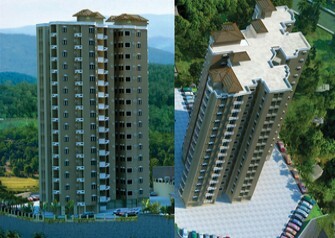 Cintra, the grandeur apartments in Angamaly are available in 2bhk, 3bhk and 4bhk configurations. 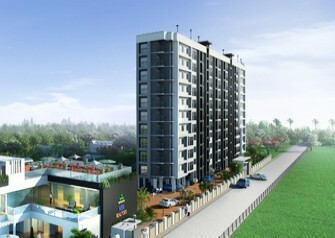 Cintra offers a wide range of luxurious amenities to those who plans to buy a flat or apartment in Angamaly. Angamaly is the future gateway to Cochin metro and a quick developing satellite city to Cochin. 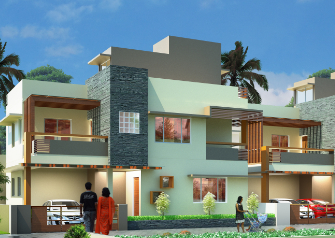 Being one of the top builders in Angamaly, MIR Realtors ensure sense of peace, security, and comfort. 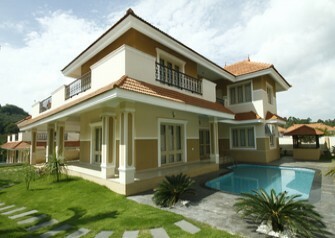 The top builders in Cochin also offer stylish 3 bhk flats in Kakkanad, which is a fast developing suburb.